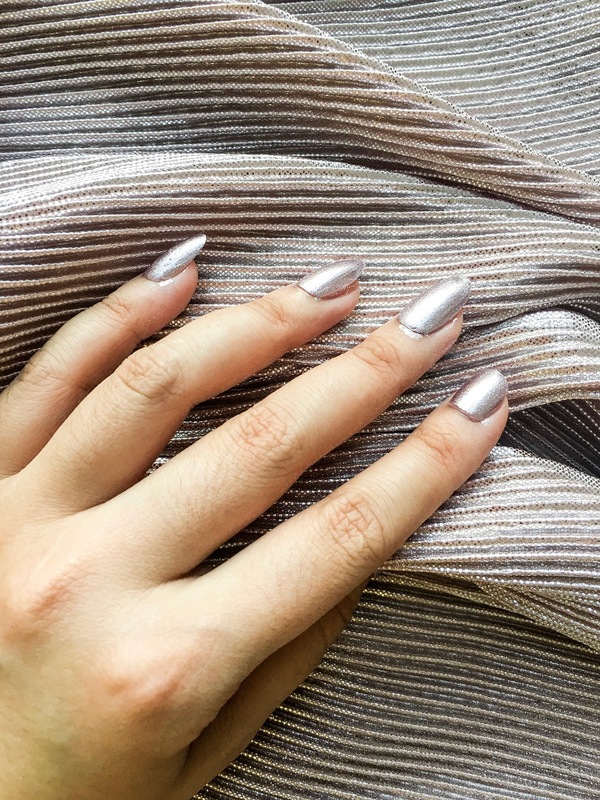 Hello fans of pretty nails, I know that you will coming back to FELICCINE, to reveal what nail polish that I show to you on yesterday DIY: NAIL IT post click here to read. 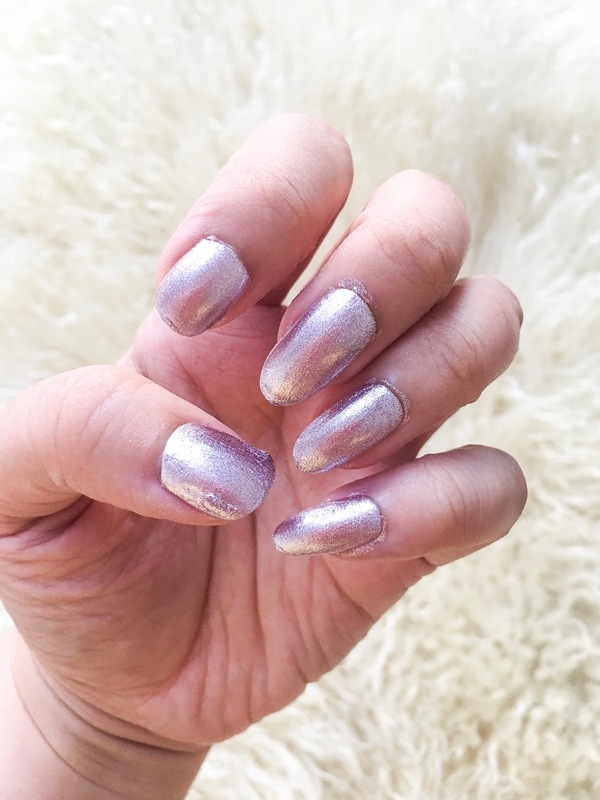 For any of you who haven’t get the chances to read, you can try to click above word ‘click to read’ to see what kind of nail tutorial that I teach yesterday. On this post, I will reveal that the nail polish from yesterday picture is from The Face Shop Singapore and it cost SGD 7.90, so cheap! The dry is quick, the nail polish sustain for about 2 weeks, even thou I used it to wash my dirty plate, laundry and doing house chorus, yet the colour still sustain. I love it. 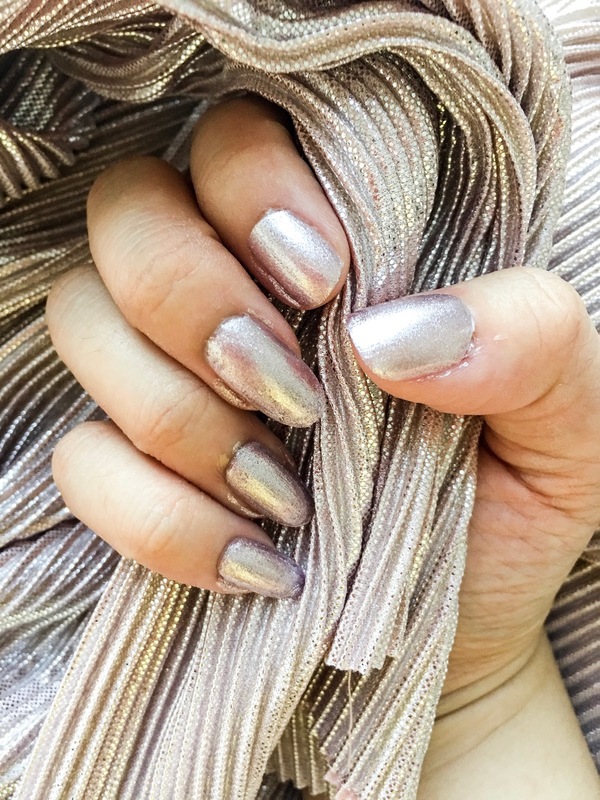 It’s purple silver, similar to rose gold, at first I thought it rose gold, I really want rose gold nail polish, hahahha.. but this one can do. 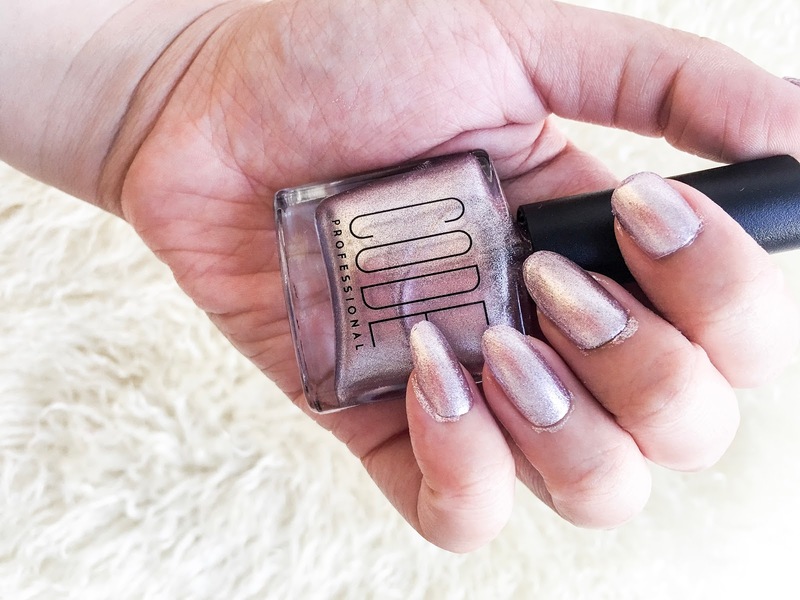 The colour could make your skin looks good, because it got like chrome a glitters effect, I also bought the top coat, and it’s so easy to use with the brush. 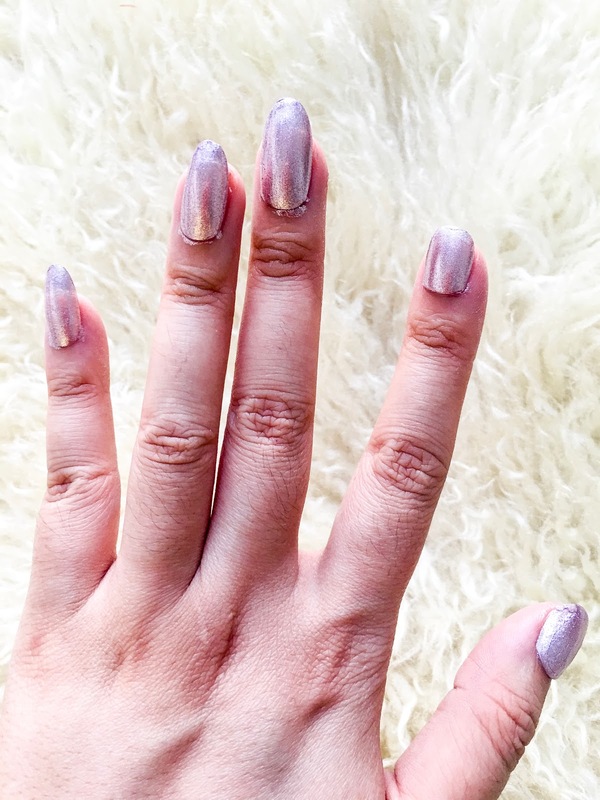 Have you try nail polish from The Face Shop yet? Previous Post DIY: NAIL IT.